Since HSAs are already tax-advantaged accounts, fees are the largest obstacle to the potential growth of the HSA amounts you are saving for the future. There are a number of different HSA providers in the marketplace and, as a consumer, you need to know where fees may be hiding. Over the long term, it can result in significant losses and missed earnings. Due to its tax advantages, the IRS has certain rules when it comes to the administration of HSAs. 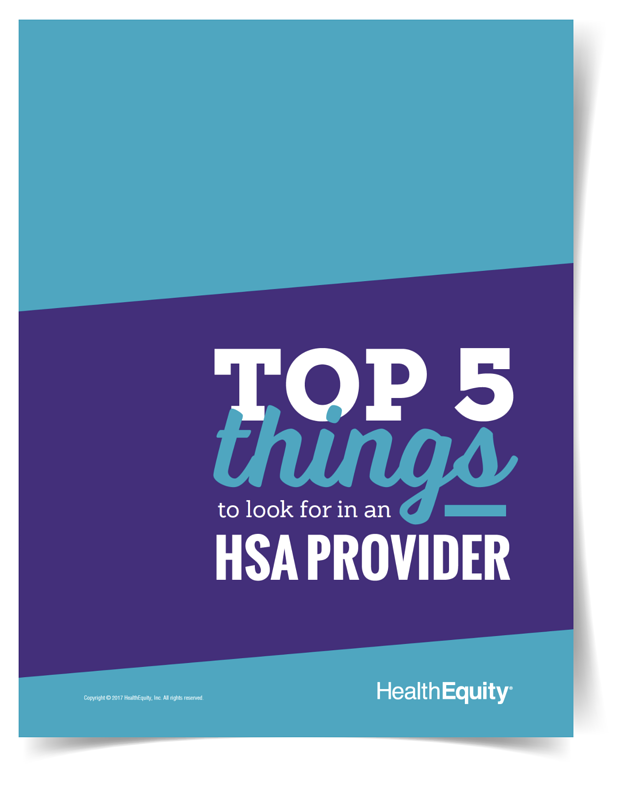 This places HSA providers in a unique position in the marketplace. For the most part, HSA providers want to provide a service to help people, but at the end of the day, they are businesses. And like all businesses, they are established, first and foremost, to make a profit. Just like any other type of savings account, an HSA has operating costs. These are the costs that cover the many services offered by an HSA provider, including things like technology, paperwork, customer service, security and many more. Typically, these fees are minimal, relative to the services rendered. The key is to find a provider that offers an HSA with the greatest amount of options, the highest level of support and service well-diversified investment options, all for the lowest fees possible. 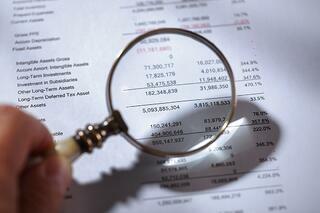 Uncovering their hidden fees is vital to finding the right one. To see how HealthEquity can help your company cut the fees in your HSA, schedule a demo. Outside of the “costs of doing business” fees to administer the HSA and its investments, some providers have some hidden fees that you should be aware of. Our goal is to empower you with knowledge so that you can ask your administrator if the following fees apply to your HSA. Proprietary funds are mutual funds created and managed by the fund provider that may cost more and provide less opportunity for potential growth. Fees charged in this area are not as transparent and are easy to overlook. Firms that specialize in retirement investing view HSAs as a new lucrative business where they can impose their high hidden fund fees. Some retirement companies may even “throw in” an HSA as a free option just to have the assets of HSAs along with the retirement assets. But these “free” accounts are likely limited to the provider’s own investment funds where other fees more than make up for the lack of administration fees. Platform Fee is a fee typically charged for you to have access to a third party’s investment management platform. Mutual fund minimums. Many funds require that you have a minimum amount in your account before you can purchase them. This is more of an opportunity cost, or potential loss of compound interest for not being able to invest. Transaction Fee is a fee charged when you buy or sell a mutual fund in your HSA. Short Term Redemption Fee is a fee charged for not holding a fund long enough. This “long enough” is determined by mutual fund managers. Mutual fund commissions are a sales charge when you buy and sell mutual funds, not from your HSA provider, but from the investment company that provides your mutual fund lineup. And finally, the most egregious fee out there and it is completely hidden, is called revenue sharing. This is a hidden fee paid from the mutual fund companies to administrators, brokers and others who are actively selling the fund to you, the client, regardless of your best interest. In short, it’s like a kickback to the administrator or broker for pushing a particular fund or fund lineup. As you can see, this could represent a conflict of interest, and is certainly not for your benefit. When it comes to your relationship with your HSA provider, you deserve the very best and paying unnecessary fees only hurts you and your family. You need to be aware of these fees so that you can take back your healthcare savings and begin to build to a comfortable and secure retirement. Schedule a time to meet with a HealthEquity representative to discuss how we can help your company win with HSAs and go over our fee structure. Nothing in this communication is intended as legal, tax, financial or medical advice. Always consult a professional when making life changing decisions.